Thank you very much Delynn! 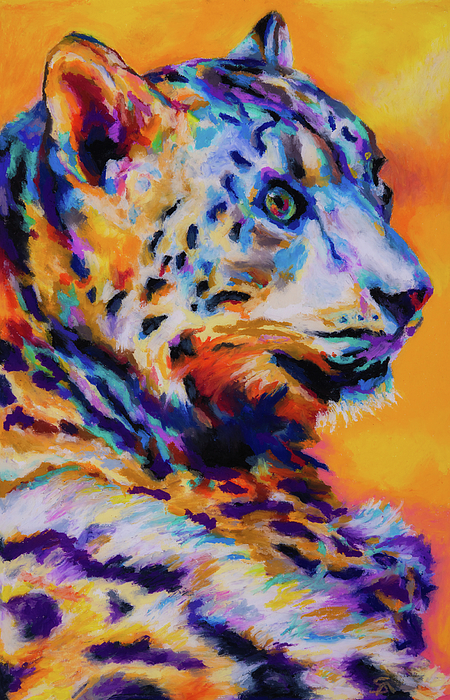 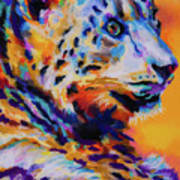 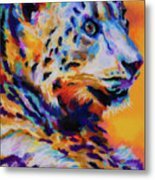 Vivid color oil pastels painting of the beautiful snow leopard. 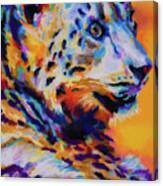 The snow leopard is becoming a threatened species because of low global population.